Download vector file Here. 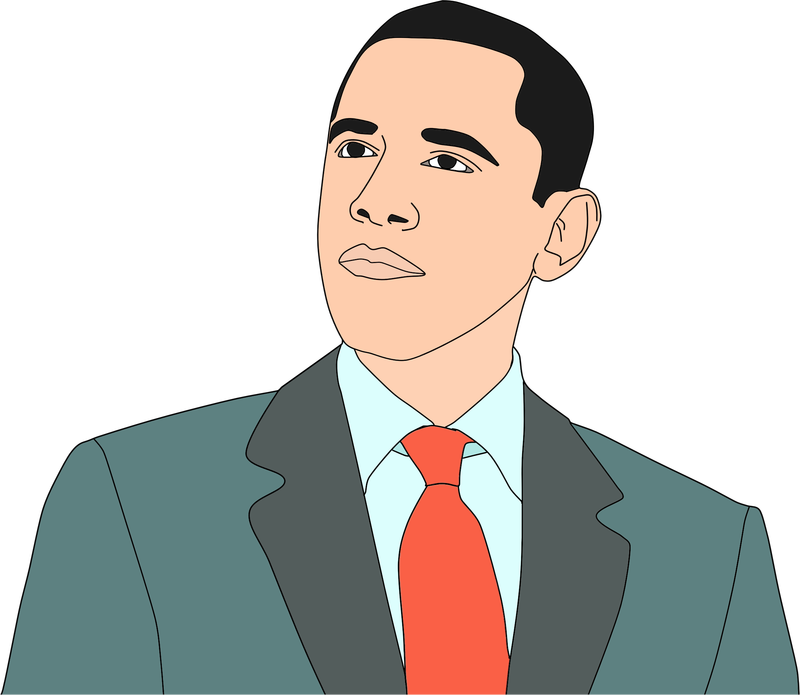 Barack Obama Portrait Vector Clipart. Graphic by GDJ.